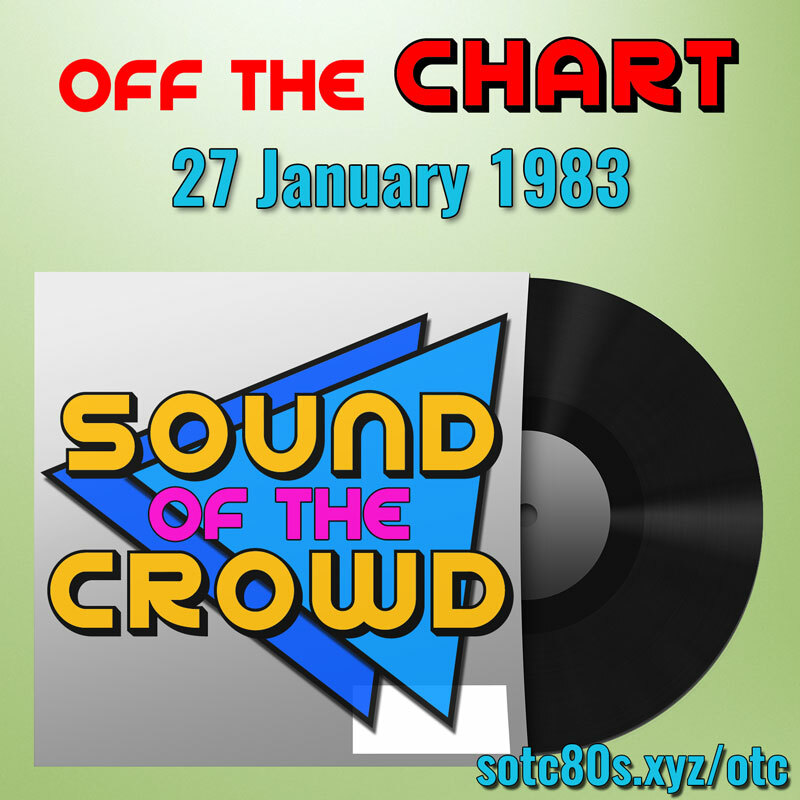 There are some strange goings-on on this week’s Off The Chart as Steve and Julian look at a very odd chart from this week in 1983. 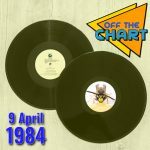 As always there’s a hatful of forgotten and half-remembered hits, three tracks from the week’s featured album, a look at the day’s events, a track from an international chart and the top five in full, plus a forfeit track for those of you who persist in not backing us on Patreon – you’ve only yourselves to blame. Which hard-hitting TV drama inspired a cheap novelty record? Which of this week’s minor hits was turned into a ’90s banging club anthem? And which act had fourteen singles in this week’s chart? Click PLAY to find out!